Great Charter Club condo with partial bay views. This unit offers 1 bedroom and 1 1/2 baths with a spacious living / dining area. Kitchen covers all your needs and includes the washer and dryer. 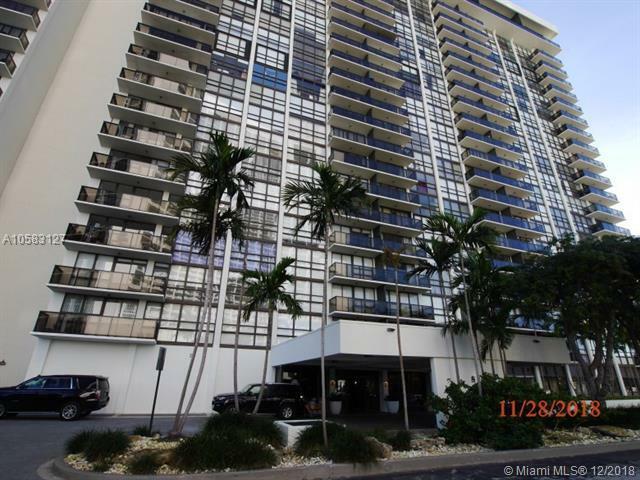 Building is centrally located near Downtown Miami and Wynwood. Walking distance to restaurants.